S2000 is a great representation of Japanese sports cars, and its outstanding engine performance and handlability have been still prominent over ten years since its debut. 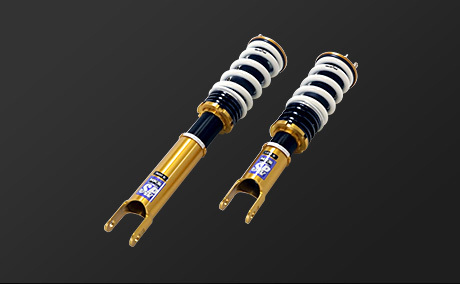 HKS has utilized its latest technology to transform S2000 into higher performance vehicle. The weight of this SPEC-L is only 10kg which is only 60% of the 25kg stock muffler. 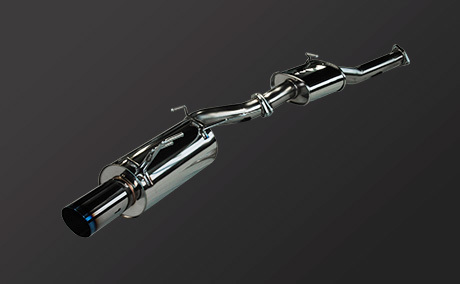 Pipes and silencer made with carefully designed and selected materials improve the exhaust efficiency and create high-tone exhaust sound tuning to enhance the driving performance. The exhaust system makes exhilarating and high frequency sporty exhaust sound immediately after stepping on the accelerator. 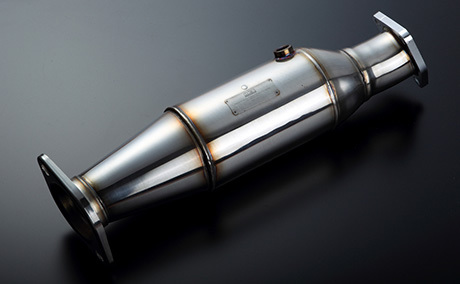 The exhaust sound during driving does not interrupt communication between passengers, and the idling sound is quiet. 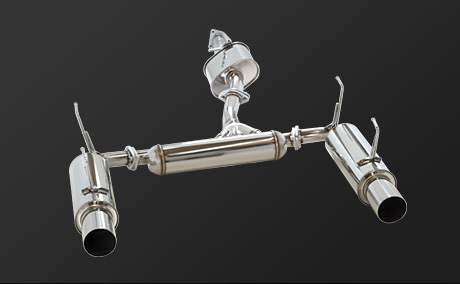 This product is high cost performance model with redesigned pipes maintaining the performance and exhaust sound of Silent Hi-power series. Single Cannon Ball-shaped Type for Lightweight and Being More Racelike. 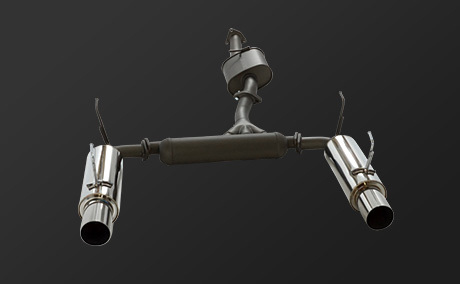 Exhaust system capable with high power specifications. The pipe diameter is enlarged as much as possible. 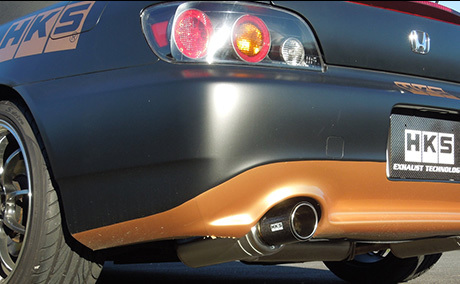 Utilizing a Titan exhaust tip provides more aggressive appearance. A Key Part for Intensive Exhaust Tuning with NA Engine. HKS Exhaust technology with know-how of long time development provides the exhaust manifold that pulls out 100% of the engine performance. Various methods were conducted to achieve the best performance for a low to middle rpm range. 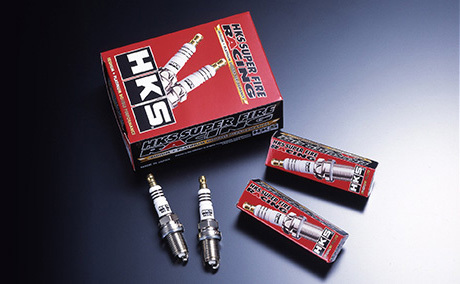 Reducing the pressure loss under the high RPM range promotes smooth engine revolution. 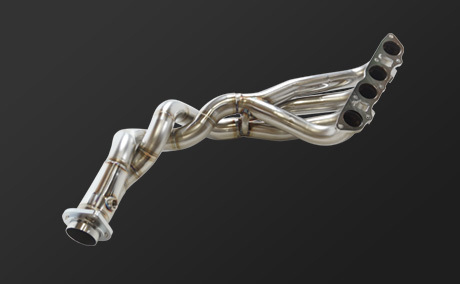 Combined use of the exhaust manifold enable the engine output to be improved in the entire speed range. Metal catalyzer and Flash Editor are bundled as a set. Further optimization derives superior performance. 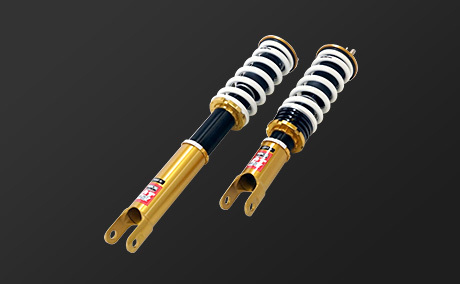 Sports type suspension for driving with high-grip radial tires. This product accurately grasps the information from tires, road surface, and traction that change every moment so the driver can operate a vehicle intuitively. Vehicle handling stability and ride quality on a street or winding road are highly balanced. This product is available for a wide range of uses. This product optimizes the valve timing, electric throttle function, and boost pressure to improve the drivability. 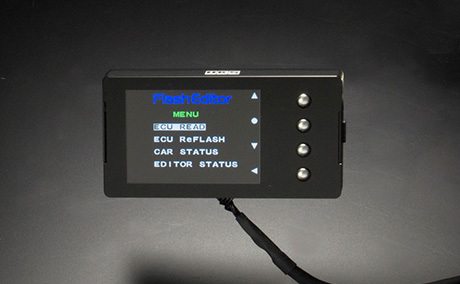 Flash Editor changes the upper limit to activate the speed limiter function and VTEC switch point. Multi-purpose Bluetooth Device Compatible with Both Android & iOS. 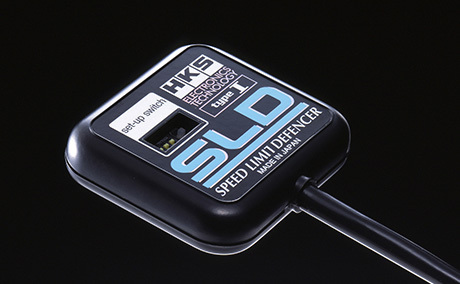 SLD cancels the speed limiter, and it is a must-have for circuit to sufficiently achieve performance of a vehicle. 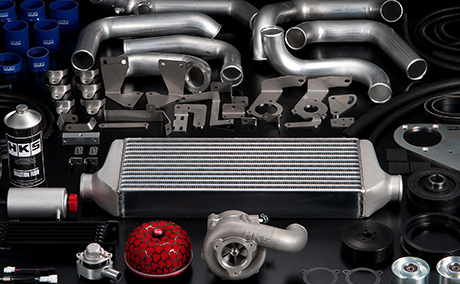 This supercharger kit for S2000 includes GT Supercharger unit, installation brackets, pipes, intercooler, traction oil, and other necessary accessories. Experience this setup which has acceleration feel reminiscent of a tuned NA engine. 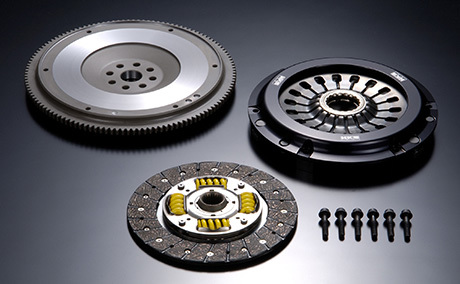 Better Handlability & Power Transmitting Peroformance with "MG Composite Disc"
HKS LA Clutch combines accurate high level power transfer from engine to transmission while offering easy to use clutch feel which is particularly noticeable when the clutch is half engaged. 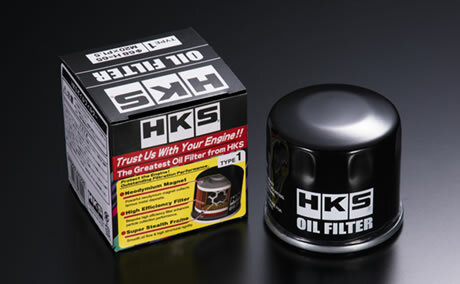 This high function filter improves oil pressure drop and flow properties by approximately 30% compared to current sports oil filters by the large super intake hole and newly developed low resistant hybrid filter. Ignitionability, Durability, Anti-insulation All Reinforced. 0.6mm iridium alloy center electrode, platinum outer electrode chip, thermal edge, and spark support gap improve the ignition performance and prevent carbon buildup that causes misfires. 32701-BH001 RACING MUFFLE ○ ○ Only overseas market. 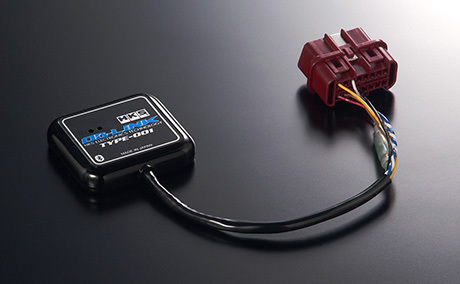 12001-AH006 GT Supercharger Pro Kit ○ ○（※） ※Compatible with AP2 manufactured between 2005/11～2007/9.